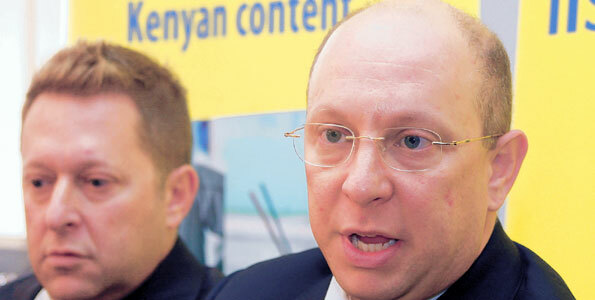 Dimension Data announced its intent to acquire Access Kenya sometime last year. By the end of August, 89% Access Kenya shareholders had been won over by the South African corporation. The CMA (Capital Markets Authority) requires that Dimesion Data obtains 90% approval if the remaining shares are to be bought out. The last stage of the acquisition is now complete with the South African corporation depositing Kshs 14 per share for all the remaining shares.